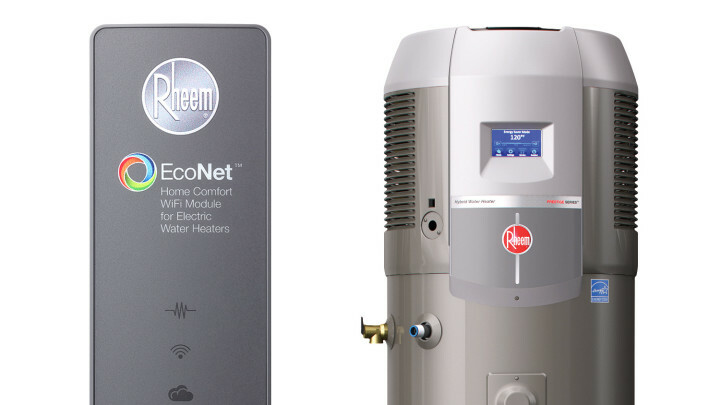 As the largest North American-based manufacturer of water heating and cooling products, Rheem has established itself on the world stage with its highly efficient and versatile household heating solutions. WI-FI compatibility allows you to control your household hot water supply with the simple use of a personal mobile device, or simply change the settings using the user-friendly on board LCD control screen. 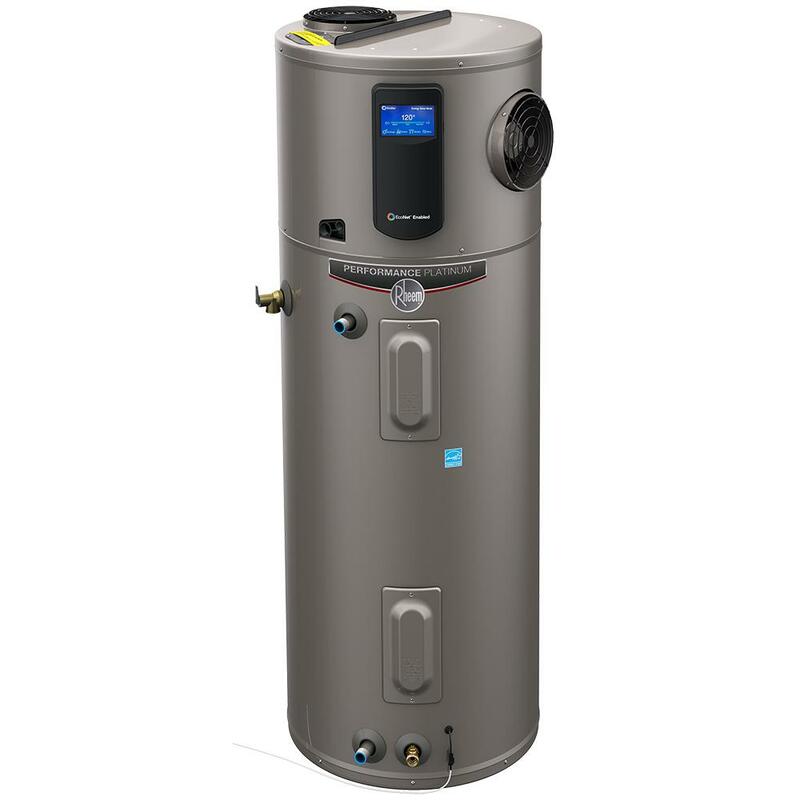 Ask the Ideal Team how you can use Rheem products to fully optimize the air conditioning and heating in your home today.